Heather Konowal is an actress, writer and scholar. She has performed in theatres across the country and served as a dramaturge, a combat choreographer and director. Her theater credits include:The Wizard of Oz, Midsummer and Little Shop of Horrors. She served as dramaturge in The Grapes of Wrath, Tonight We Improvise and Hair.As a director, her credits include: Flowers for Algernon, Jekyll & Hyde and Dorothy in the Land of Oz. Her writing includes her dissertation, "Performing Black Rock City: Theatre of Affect at Burning Man," and several articles for various theatre journals. 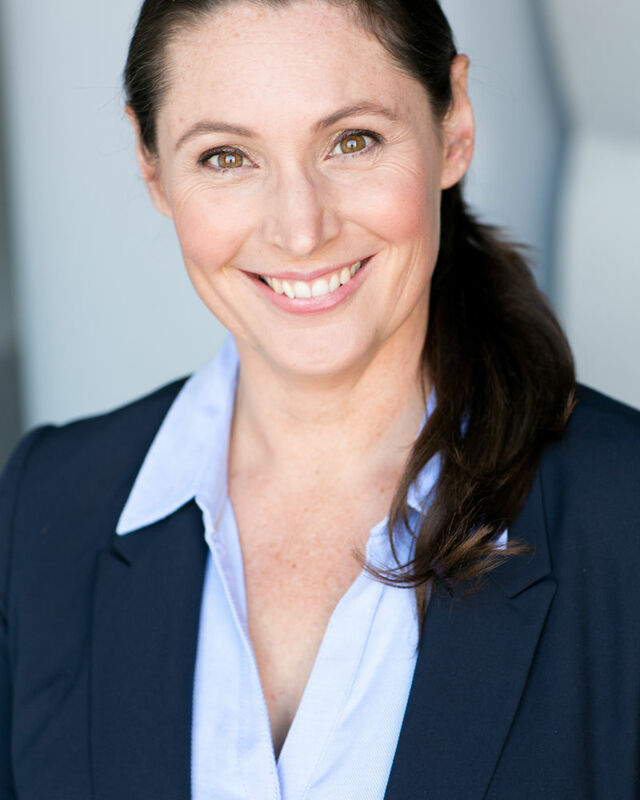 Heather is a member of the Screen Actors Guild-American Federation of Television and Radio Artist and the Association for Theatre in Higher Education.